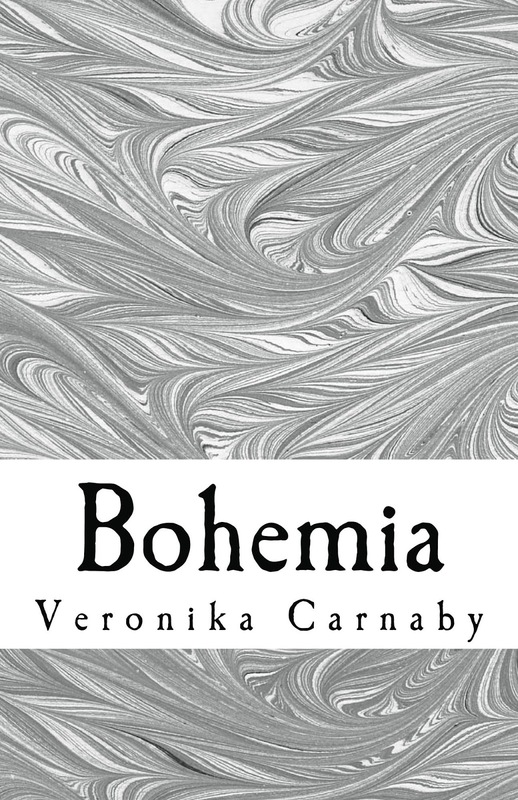 Veronika Carnaby: News -- Bohemia Contest Open: Enter to Win Feature, Personal Call, Vinyl, and more! News -- Bohemia Contest Open: Enter to Win Feature, Personal Call, Vinyl, and more! 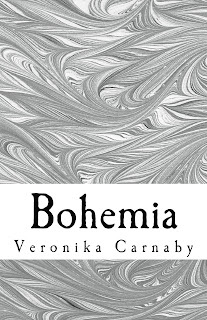 Each individual who posts a review on Bohemia's Amazon or Goodreads page, regardless of the rating, will have their review listed on Veronika Carnaby's front page, readily available for thousands to see. Those who share Bohemia's Amazon link with a brief message on Facebook or Twitter and have at least one person re-post it, will have a guaranteed Fan Feature on Veronika's Facebook & Twitter pages. Fan features will spotlight fans and allow them the opportunity to share their own message with the public. Be sure to tag @VeronikaCarnaby in your posts. Whoever reviews the book, shares the link, and yields at least 5 re-tweets/shares will be eligible for the Grand Prize Package: a personal telephone call from Veronika Carnaby, a copy of one handwritten manuscript page, and a choice between an autographed copy of Bohemia, a signed photo, or a mystery vinyl (45 rpm). Those interested in entering for the Grand Prize Package must submit the following: a link to their tweet/Facebook post(s) that clearly indicates the number of people who have re-tweeted/shared it, a link to their review, and the name of their favorite singer or band. Contestants have until January 1, 2013 to enter. Good luck! Eligible participants must be 13 and up. Open to international participants. Prizes: Review listing on front page of Veronika Carnaby's official website, Fan Feature on Veronika Carnaby's social networks, and/or grand prize package including: personal telephone call, a copy of one handwritten manuscript page, and choice between signed Bohemia, signed photo, or mystery vinyl (45 rpm). Only entries received through Veronika Carnaby's official site will be valid for the Grand Prize Package. Grand Prize Package winner will be determined at random. Reviews from book blogging websites not eligible. Link posts not tagged with @VeronikaCarnaby will not be eligible.